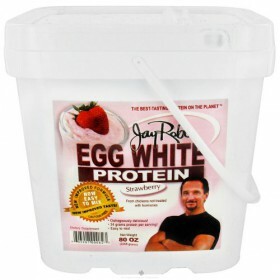 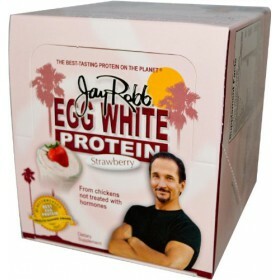 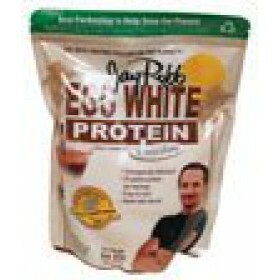 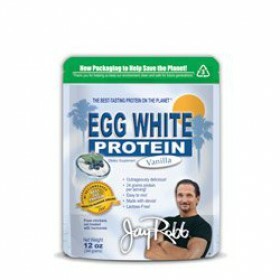 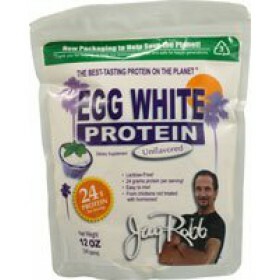 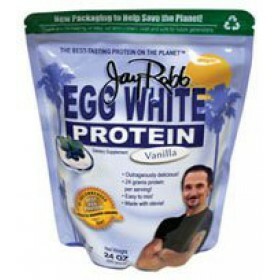 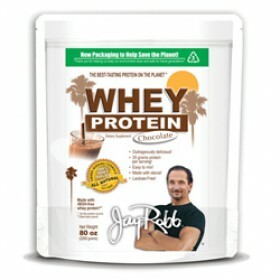 Serving Size - 1 scoop Does Not Contain: lactose, fat, cholesterol, msg, aspartame, Acesulfame-..
Offering Only the Best!Since 1990, the Jay Robb Corporation has been producing what is felt to be..
Jay Robb Egg White Protein powder is unique and famous for its natural flavor systems Jay Robb .. 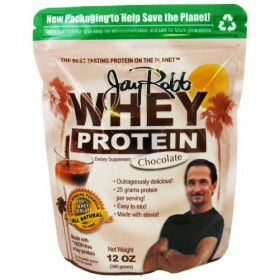 Serving Size - 1 scoop Does Not Contain: fat, cholesterol, Offering Only The Best!Since 19..
Outrageously delicious! 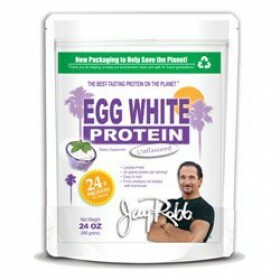 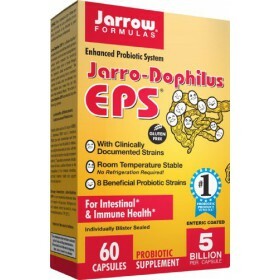 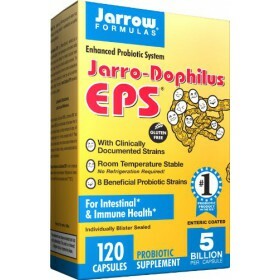 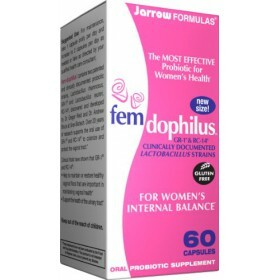 25 Grams Protein Per serving! 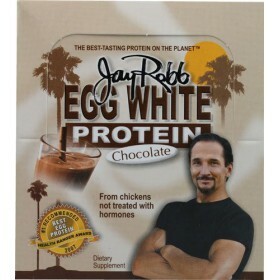 Easy to Mix! 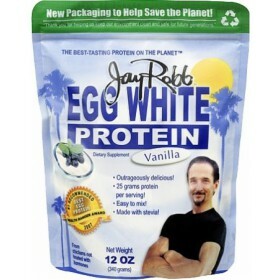 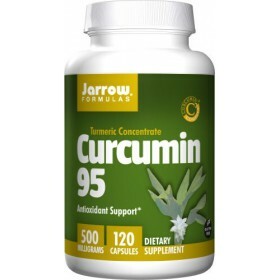 Made with Stevia! 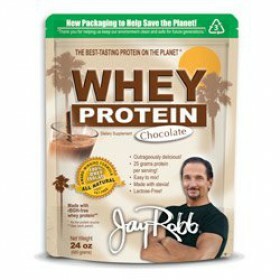 "The..